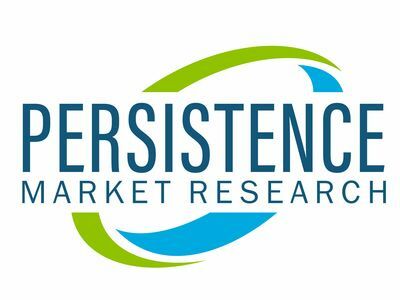 NEW YORK, April 9, 2019 /PRNewswire/ -- In its latest report titled 'Rice Protein Market: Global Industry Analysis 2013–2017 and Forecast 2018–2027', PMR provides some vital insights on the global rice protein market in terms of volume and value. As stated in the report, the global rice protein market is expected to be valued US$ 287.2 Mn by the end of 2027, and grow at a healthy CAGR of 6.3% in terms of value over the forecast period. In the report, PMR gives some important insights on the global rice protein market with various forecasting factors.